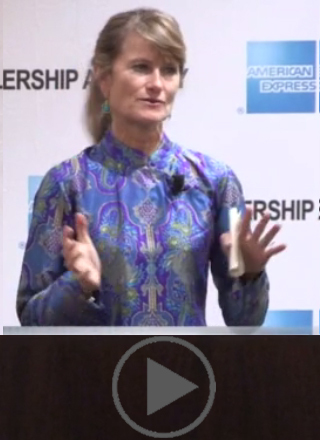 VIDEO: Jacqueline Novogratz on "Embracing the Difficult"
Novogratz shares the personal story of her journey as a leader and the experiences that led her, together with colleagues, to start Acumen, a nonprofit global venture fund that uses entrepreneurial approaches to tackle poverty. 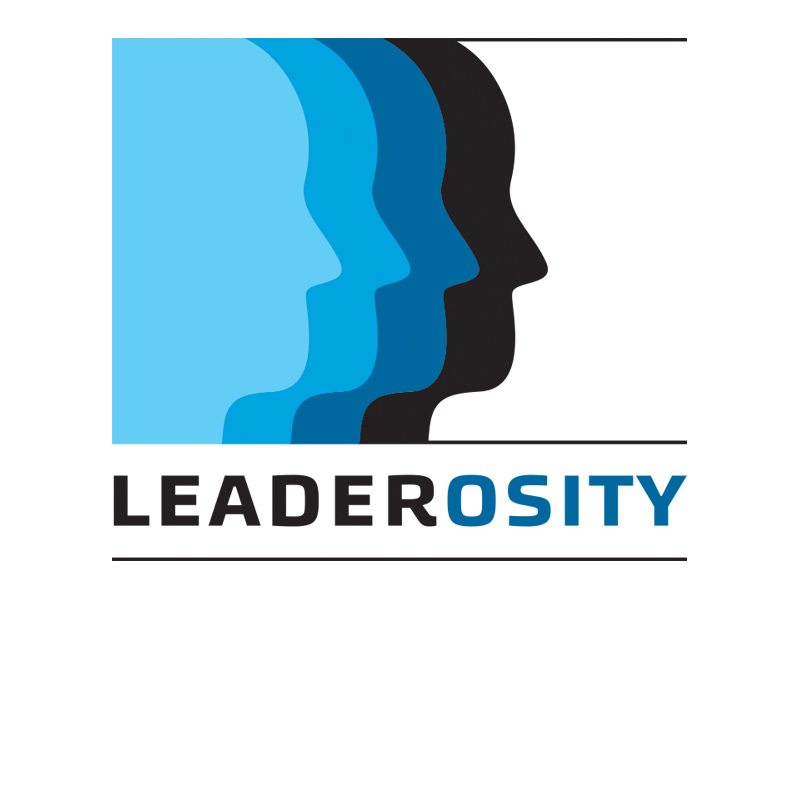 Leaderosity is a new online leadership development learning platform targeting social impact leaders, created in partnership by American Express and the Presidio Institute. 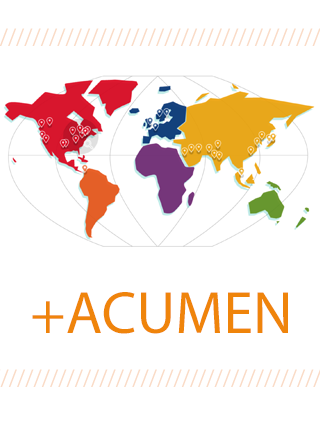 +Acumen is a globally accessible online leadership training program providing thousands of emerging leaders around the world with the skills and moral imagination they need to become more effective at changing the way the world tackles poverty. 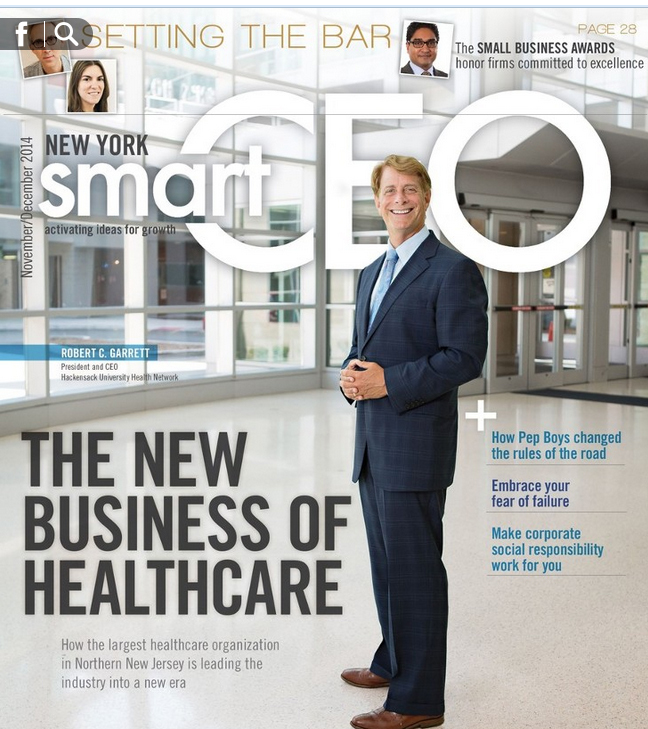 SmartCEO: To Philanthropy and Beyond! 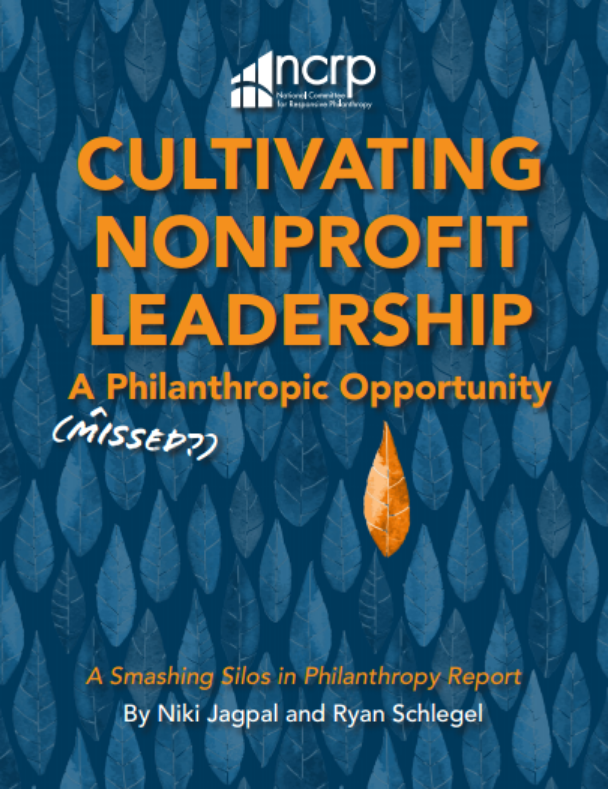 Business owners all over the country are seeing increasing demand for their company’s participation in philanthropy as younger generations enter the workforce. 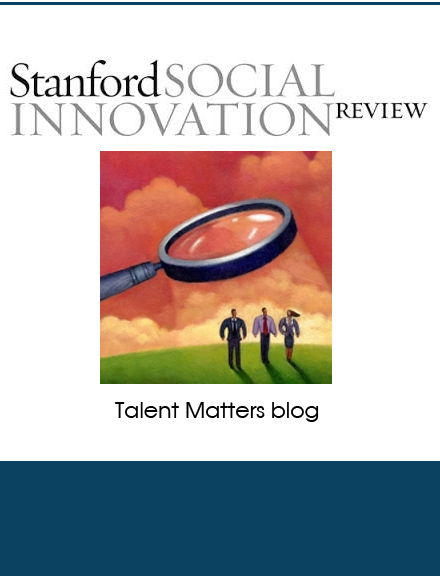 Developing talent that is prepared to respond to a fast-changing global society is a challenge for all sectors, but nonprofits are plagued with a unique set of challenges. 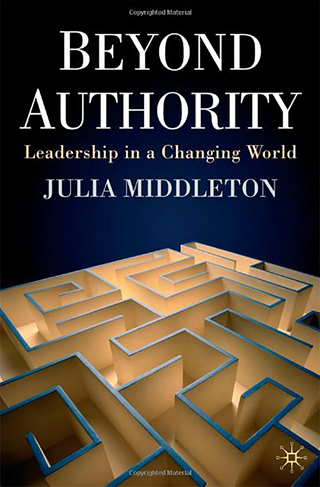 What is Leading Beyond Authority? 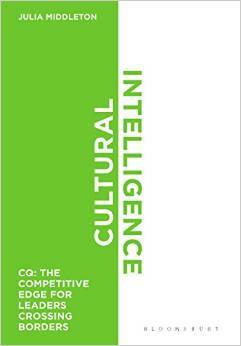 The world is shrinking and leaders from different cultures are finding that they need to work together. 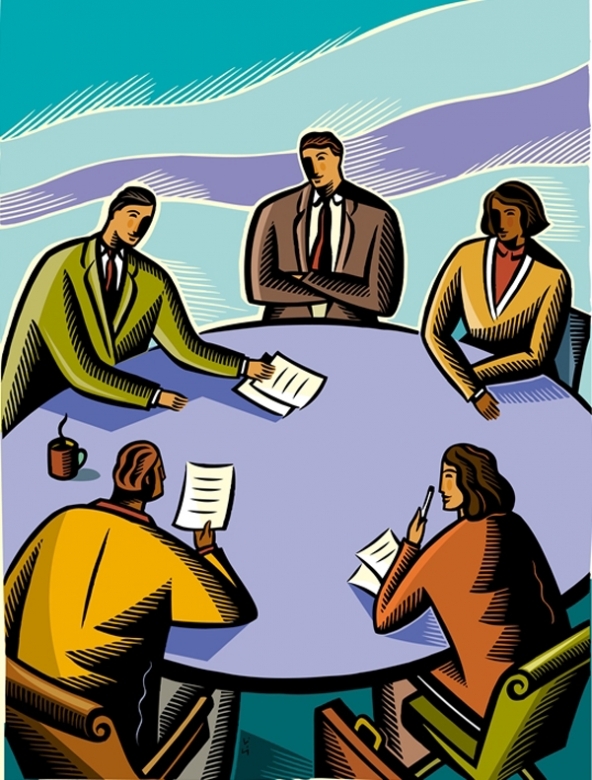 Improving the world does not happen in the absence of strong, skilled and connected leaders driving the change process. Get our monthly newsletter with inspiring stories, tools, news and more. 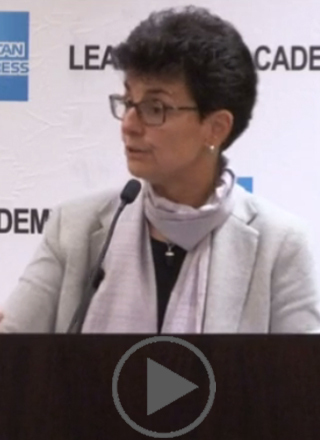 Across the globe, social purpose leaders are tackling society’s most complex issues. 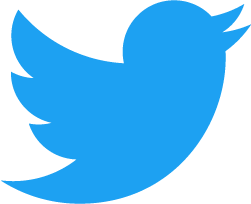 LeaderStories shares the vibrant stories and insights that illustrate the ways that supporting these leaders helps build a better world for all of us.